Russian Foreign Minister Sergei Lavrov denied media reports that Russia, the US, Turkey and Saudi Arabia discussed the resignation of Bashar al-Assad during the talks in Vienna, the peoplesvoice.org wrote. According to journalist Stephen Landman, one can rely on Moscow’s words because only Russia behaves honestly and respects the sovereignty of all states. “You can take Russia’s word to the bank. It’s rock-solid, not phony like its so-called (very adversarial) partners, especially Washington,” the author wrote. 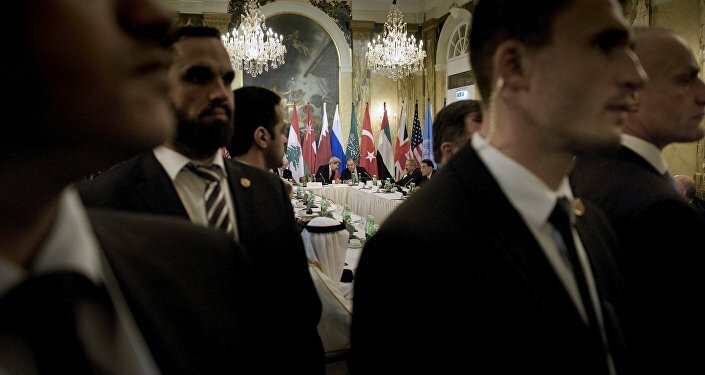 On October 30, representatives of the United States, Russia, Iran, China, Saudi Arabia, Turkey, Egypt, Qatar, Lebanon and France, as well as UN Special Envoy for Syria Staffan de Mistura, participated in talks in Vienna in order to find ways to resolve the Syrian conflict. 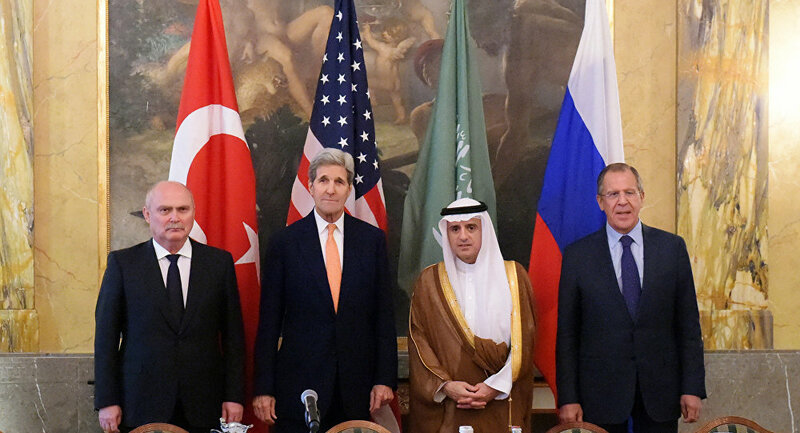 The diplomats agreed that terrorist groups should be destroyed, refugees should get necessary assistance and that the Syrian people must decide the fate of their state. However, the countries have not discussed the resignation of the current President Bashar al-Assad or any other issues regarding his withdrawal from the post. "This is not true," Lavrov stressed. "I heard that the rumors are being spread already that it has been or will be agreed that Assad will step down in some period of time. This is not the case," the diplomat added.